In my ongoing attempt to help my family eat better and ward off an early period for dear Emma, I have drastically changed the way we eat, which entails shopping smarter. I’ve had several friends ask how and where I buy my groceries, so I figured it warranted a detailed post for any others that might be interested. You’re probably saying, ‘Duh, you go to the supermarket and get what you need.’ Au contraire. I hardly ever go to an actual grocery store, unless I need a few toiletries that I can’t get at Natural Grocers. This seems like a no-brainer, but when you try to eat better, you have to do your research. 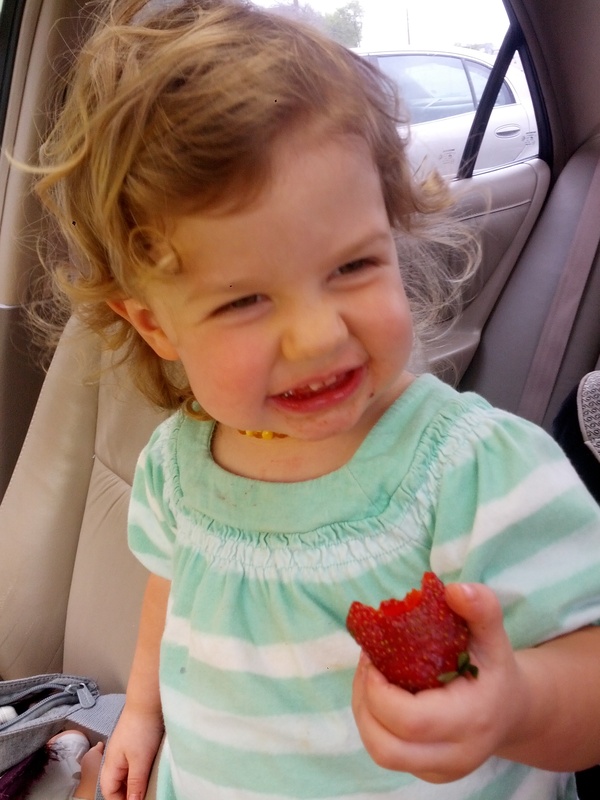 Remember this post about Farmer’s Markets and CSAs? Well, that’s where I get the majority of my produce along with my meats. And now that market season is in full swing, I try to go every weekend to stock up on what I need for the week. My favorite place to go is called, Earthwise Gardens, in Denton, TX. 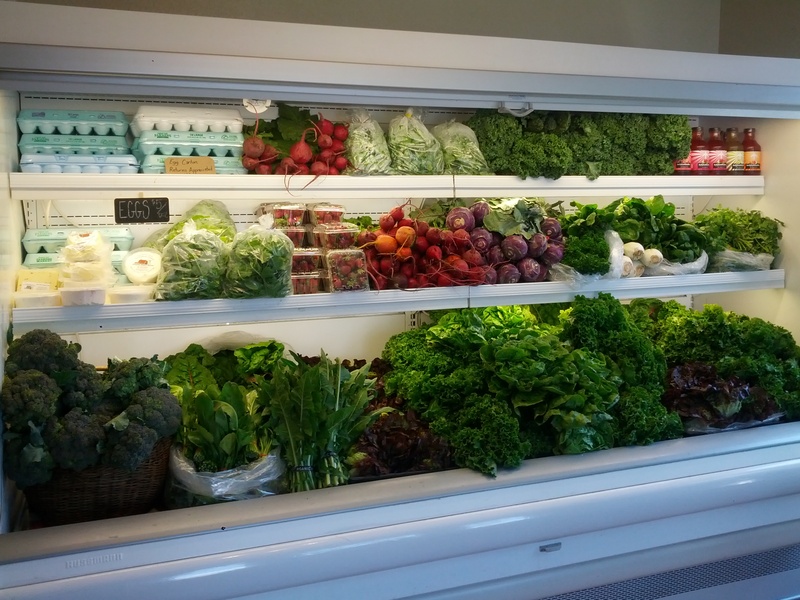 It’s a store started by Ryan Crocker who grows and sources exclusively Texas-grown organic fruits and vegetables. I am very lucky to have access to a place that has local produce, eggs, and meats, all in a one-stop shop. What I get from there is pastured-raised eggs, fresh veggies, fruit, and meat from Local Yocal. I don’t know if it’s a good or bad thing, but when I went by their tent at the Denton Farmer’s Market last Saturday, they recognized me and said we’ll see you in the store soon. Should I leave a note? Ha. For the past few weeks it’s been somewhat of a routine: Emma and I go by the chiropractor to both get adjusted, head to Earthwise Gardens to pick up eggs (and give back our empty egg cartons), then swing by Natural Grocers for anything else we might have missed. I actually like the routine and think Emma does, too. It couldn’t be that when I buy a carton of fresh strawberries (from Earthwise) we sit in the parking lot and eat the whole thing, could it? I will also go down to the Dallas Farmer’s Market to pick up grass-fed beef and pasture-raised pork from Northstar Ranch. Apparently I like to drive as far as possible to get what I need. I used to be a member a few years ago of a CSA, but that was before I went Paleo, so I wasted a lot of good produce not knowing what or how to cook a lot of it. CSAs are a great way to support local and organic in your community. Plus, they’re an easy way to get all your produce for the week without having to go to the store. Another idea is a food co-op. This is kind of the same as a CSA, but they have different items besides food. Through my holistic group on facebook, I have taken part in a coconut oil co-op along with a colloidal silver co-op. This is basically where several people go in on an order to bring the cost down. You could buy it yourself from certain sites or stores, but this saves you some money especially if you use it often. The lady who organizes it has an ongoing co-op every month for both, so it’s a matter of picking it up when it comes in. I’m lucky in that my chiropractor is part of the group, so I can just pick my goods up from her when we get adjusted. 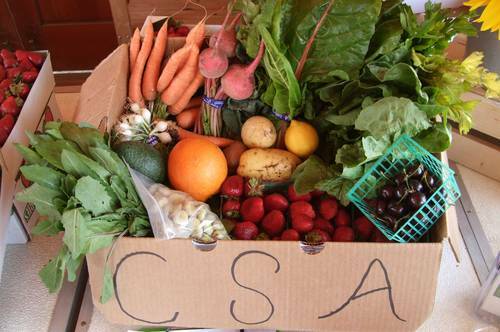 Check around online to find a local CSA or co-op in your area…I guarantee they are out there. One of my favorite natural food stores was featured in this post. 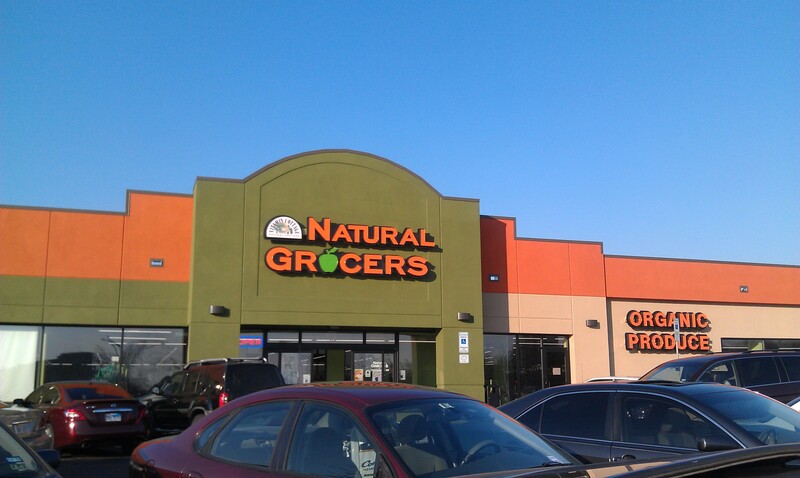 You may recall that I professed my undying love for the new Natural Grocers in Denton, TX. I can’t begin to tell you how much I love that store. All the produce is organic and they only sell naturally raised meats. I even buy recycled paper towels and toilet paper (don’t judge) from there, and recently bought some compostable straws that I can toss in my compost bin. It makes me feel like I’m doing a little bit of good-trying to buy recycled, non-bleached items for our home when I can. I know not everyone will switch to this, but I want to teach Emma to try and buy reusable items that get tossed so easily. 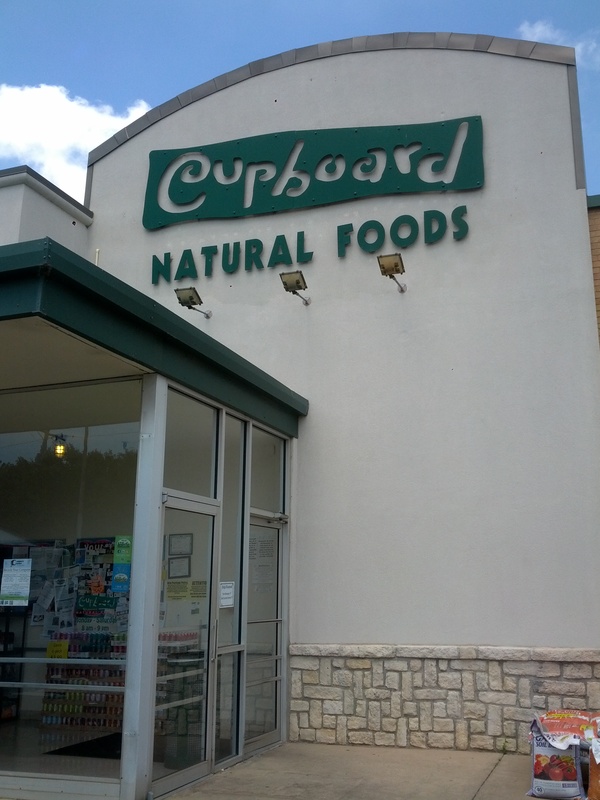 *Yesterday I just discovered The Cupboard in Denton, which is just like Natural Grocers, so I was super excited to find yet another local store to help support. So, that’s pretty much how I shop: Farmer’s Markets/local produce markets, Food Co-ops, and Natural Food Stores. I’m not trying to endorse these places, I just happen to have access to them and love what they stand for. I will try my darndest to get the best foods I possibly can, even if that means spending a little more. No excuses people…find local sources close to you here! What about you? How do you shop? Have you discovered the beauty of Farmer’s Markets or ventured out to pick your own foods with the family? 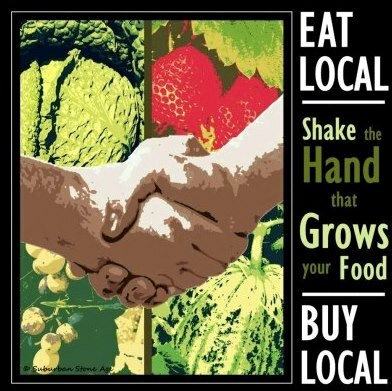 Do some searching and support local-I promise you won’t be sorry and the farmers will love you.